3587 Lake Bluff Drive Sherrills Ford, NC. | MLS# 3274343 | Kannapolis Homes for Sale, Property Search in Kannapolis. 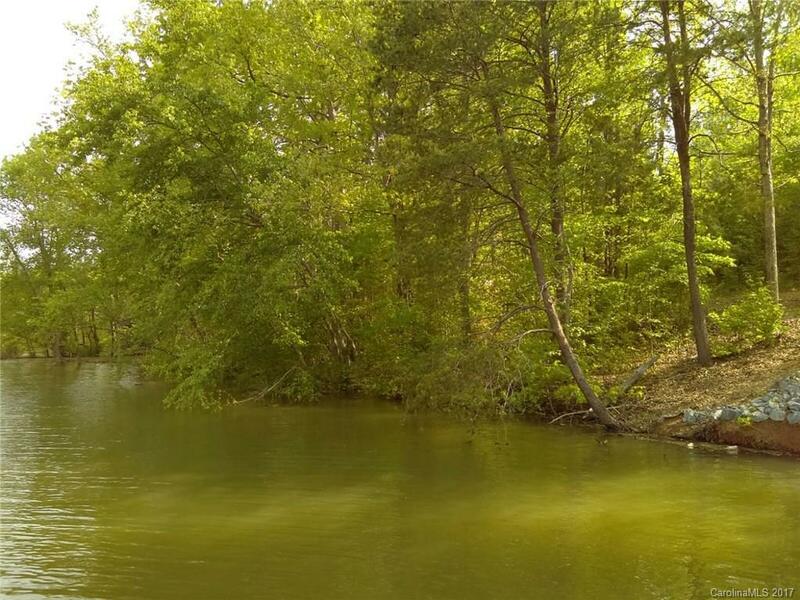 Achieve the dream of lake living on this incredibly affordable waterfront lot. The large, gently sloping lot is an idyllic setting to build your new home in a wonderful community on a quiet cove. Just a few steps to boat slips which are available by yearly lottery, community boat ramp. Dock not allowed; however, there is potential for a floating dock and the lot would be perfect to pull up a pontoon, jet ski, or kayak.